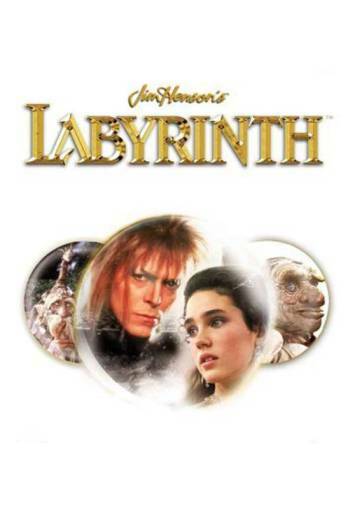 LABYRINTH is a fantasy adventure in which a young girl must rescue her baby brother from a Goblin King. There are occasional scenes of mild threat, such as a young girl discovering her baby brother has been kidnapped by goblins, falling down a hole where hands reach out for her, and being confronted by a machine with spinning blades and by an axe-wielding monster. Many of these moments are very brief, and are often offset by comic moments. There is infrequent use of very mild bad language ('god'), and scenes of very mild fantasy violence.